Missoula City Cemetery is owned and operated by the City of Missoula. Missoula City Cemetery was established on December 1, 1884, when four prominent businessmen formed a corporation named Missoula Valley Improvement Company. The Certificate for Incorporation said corporation was established for the purposes of "buying and selling lands and laying out same for cemetery and other purposes." The corporate documents said the corporation was to exist for twenty years and was to be managed by a four member board of trustees listed as and signed by: Frank H. Woody, William H. H. Dickinson, Dr. Isadore E. Cohn, and Judge Thomas C. Marshall. Dickinson and Cohn soon sold their interests to Frank L. Worden and Andrew B. Hammond. The corporation dissolved in 1901 shortly after selling the cemetery to the city on March 16, 1901. 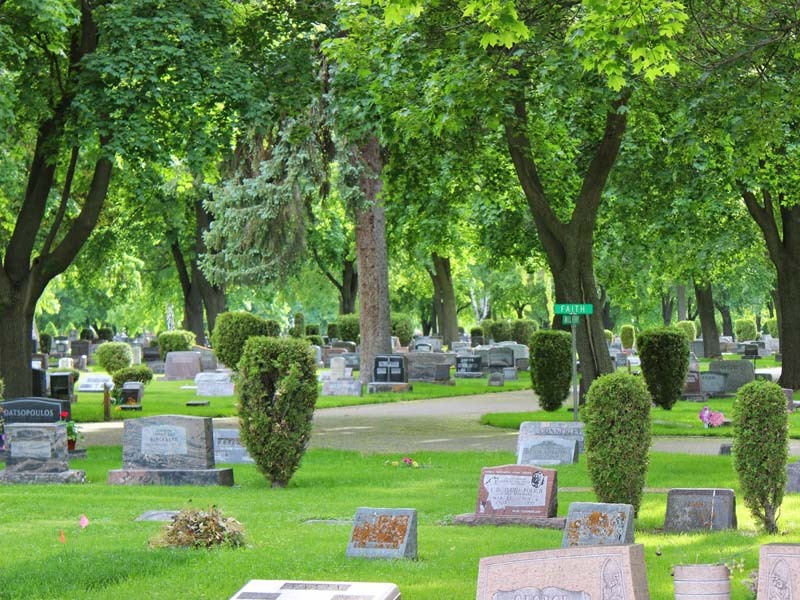 The cemetery had originally been named, "Garden City Cemetery". Once the new cemetery board took office, they voted the change the name to Missoula City Cemetery to better reflect the importance of the city. There are 40 acres of developed land, plus an additional 40 acres of undeveloped land. Records published here were acquired from the City of Missoula, and was last updated July 25, 2016.